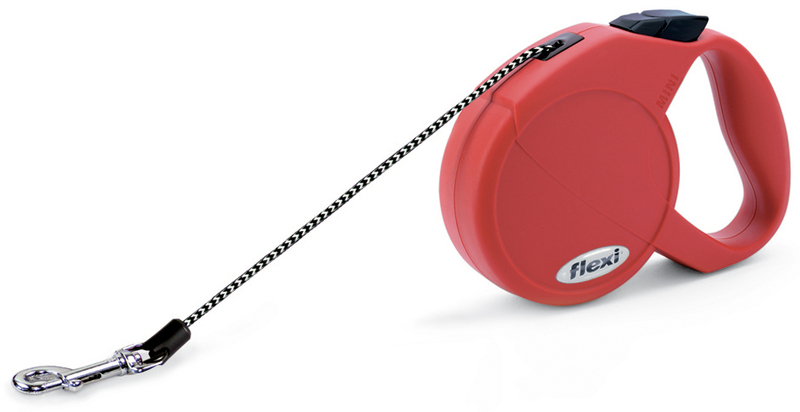 The Flexi Cord Retractable Cat Lead provides an easy way to enable your cat to move as they please while walking them. Suitable for cats up to 8kg. There are currently no questions for Flexi Cord Retractable Cat Lead - be the first to ask one!